Pharmacy technicians Elizabeth Cruz, 33, of Stone Park, and Jacqueline Green, 27, of Chicago, who worked at Allcare Discount Pharmacy, 2700 West North Avenue in Chicago, were charged with allegedly stealing more than 56,000 pills of Hydrocodone and selling them for a profit. 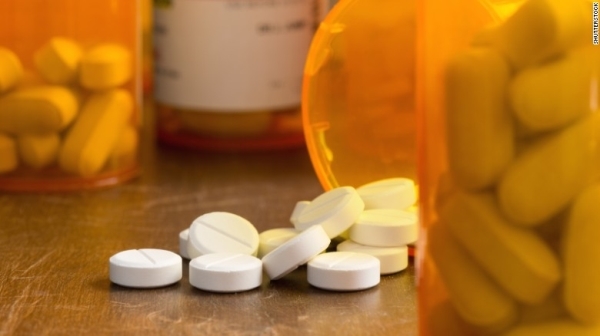 The pair concealed the scheme by falsifying the pharmacy’s inventory to make it look like the pills had either not been received from the distributor or were dispensed to patients, according to the charges. 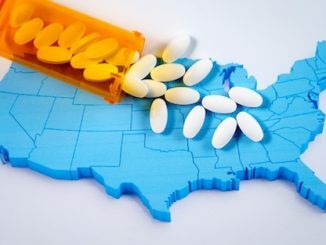 “This investigation illustrates that the DEA and the U.S. Attorney’s Office will bring to justice those responsible for the theft and diversion of controlled substances, not only on the street, but also in pharmacies,” said Special Agent-in-Charge Brian McKnight. The conspiracy charge carries a maximum penalty of 20 years in prison. If convicted, the Court must impose reasonable sentences under federal sentencing statutes and the advisory United States Sentencing Guidelines. The public is reminded that charges are not evidence of guilt. The defendants are presumed innocent and entitled to a fair trial at which the government has the burden of proving guilt beyond a reasonable doubt.